Ground floor in Cales de Mallorca. Planta baja en cala antena, mallorca. 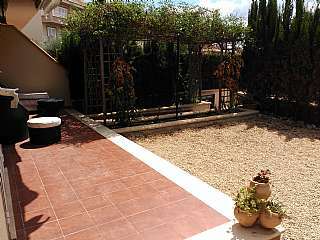 If you are looking for a home in the Cales de Mallorca, Manacor district, come to habitaclia.com. 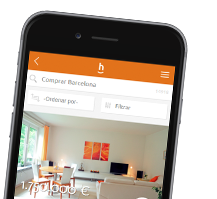 habitaclia.com property portal, the most visited for Manacor, offers you the best updated selection of homes for the Cales de Mallorca, Manacor district.